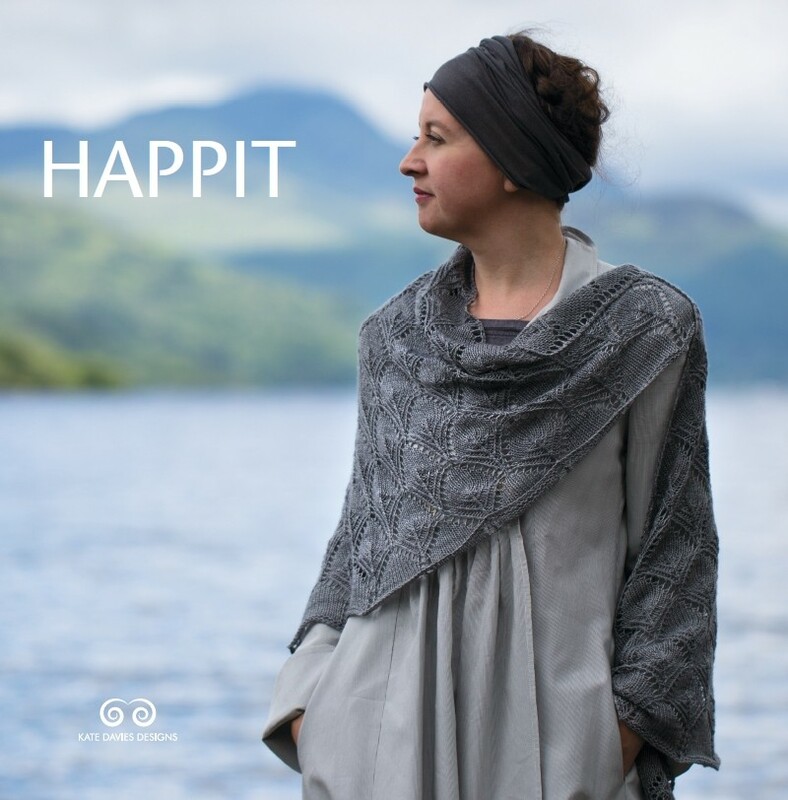 5 of Kate's favorite hap designs and a wrap, with easy to follow directions. Included are two original essays from Kate. Stunning photography by Tom Barr. A code for a complimentary digital copy is provided in the book. Arrives in late November.